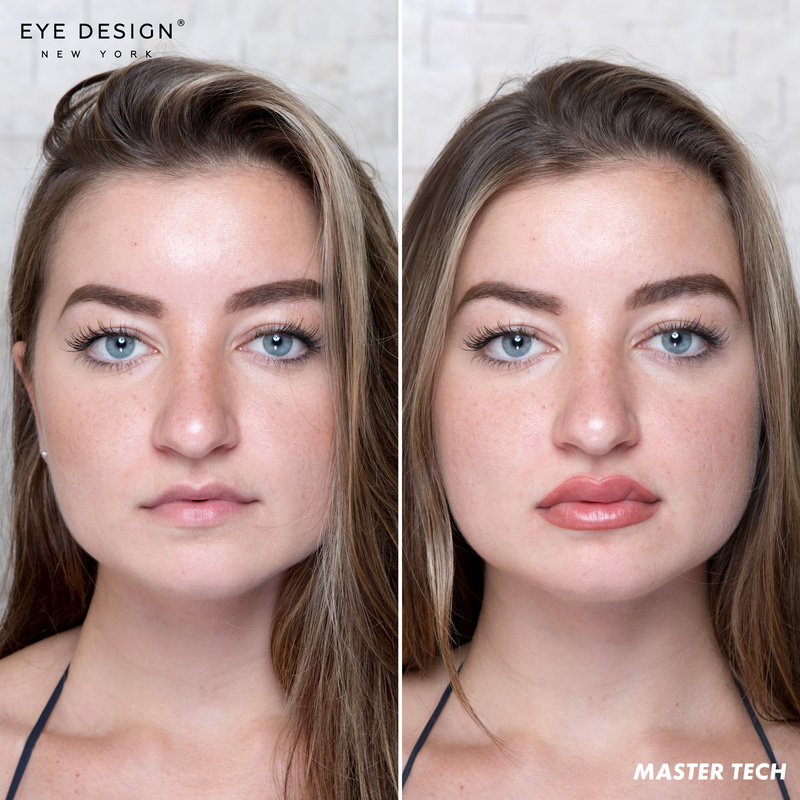 There are so many reasons to invest in semi-permanent lip makeup, and Eye Design’s team of experienced beauty professionals is trained to cover all of them! If you love the look of lipstick but get annoyed with the upkeep wearing it requires, it is time to think seriously about semi-permanent lip makeup. Eye Design is incredibly proud to serve a wide range of VIP clientele at our studio! 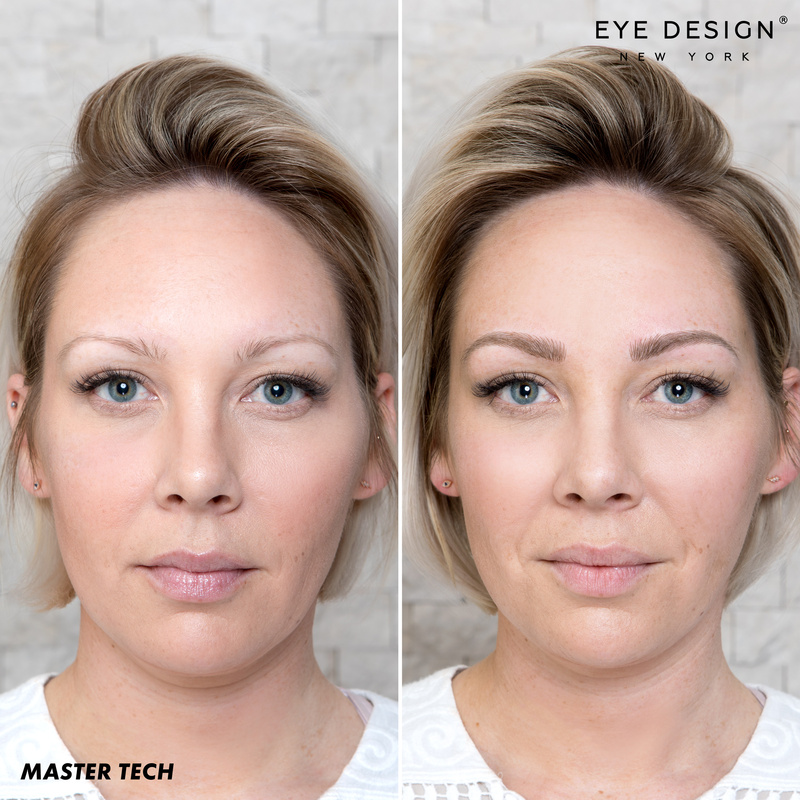 We love meeting interesting A-listers from around the world, getting to know them on a more personal level and, of course, boosting their confidence with new lashes, brows and beyond. 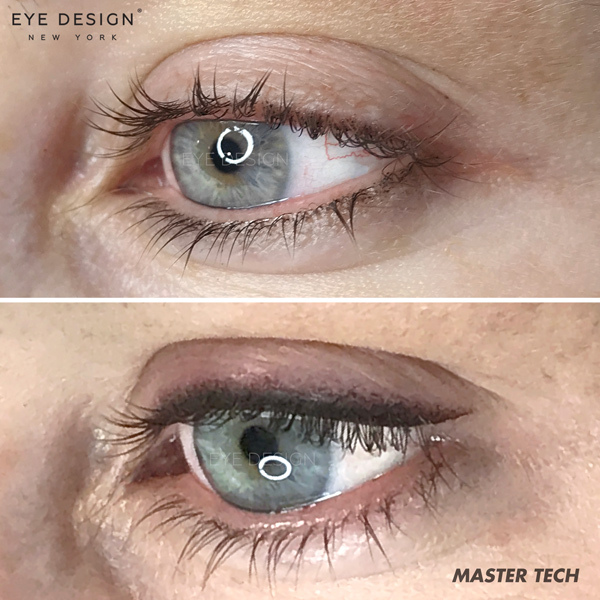 If you are curious about Eye Design’s semi-permanent eye makeup, but are worried about how it may look in the end, we completely understand! Our team has a commitment to beautiful and natural results for all. Not only do we customize each treatment at our studio for every client, founder and Master Tech Nadia Afanaseva also developed our range of professional pigments, so your new look will never turn blue or fade unnaturally. We don’t like to play favorites at Eye Design, but sometimes we can’t help it! 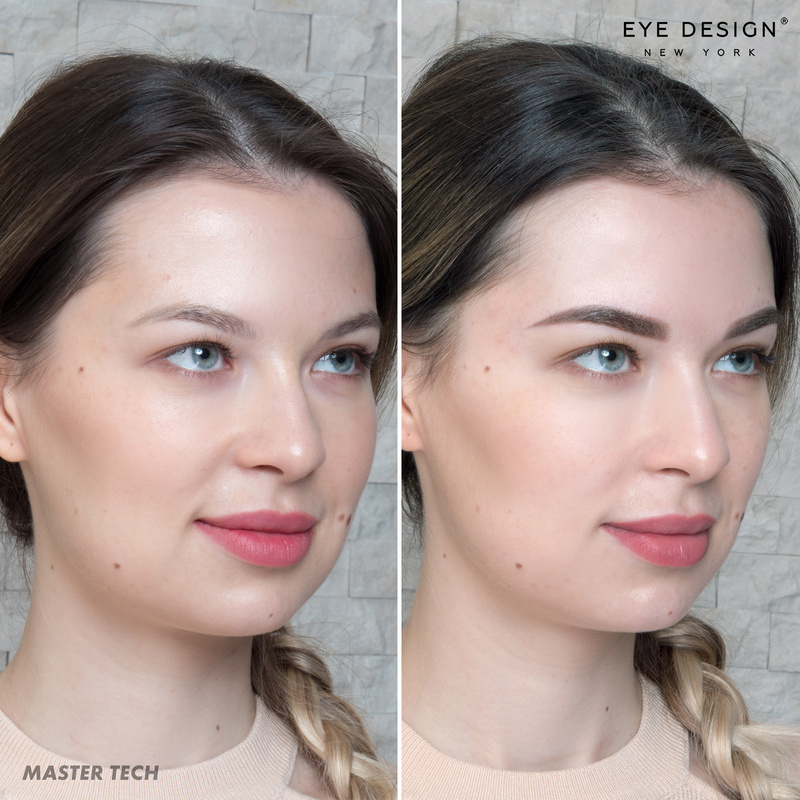 Our team wants to let you in on a few secrets behind our most-loved Powder Effect (Microshading) brow treatment--you may even find you prefer it over microblading. If you are interested in any of Eye Design’s services, but have a few nitpicky questions and don’t have time to come by our studio for an in-person consultation, you may want to give us a call, instead. Our phone consultations are just as helpful, but they are so much more convenient--and they’re free!